The table toppers Liverpool welcome Unai Emery's Arsenal to Anfield as the festive fixtures are set to resume on Saturday. 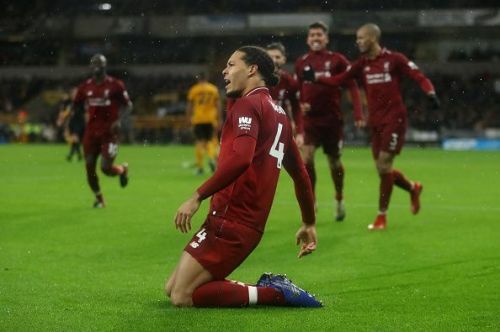 Jurgen Klopp will be looking to extending their undefeated streak to 20 and march towards their dream of winning the league this year, while Arsenal aims to stabilise their campaign with an improvised display away from home. The Reds' defensive performances have been phenomenal throughout this season, conceding only 7 goals in 19 matches in the league. Despite this, they will be wary of the attacking threat possessed by the Gunners, who have scored 41 goals so far, only two less than the league leaders. There is no doubt that both managers will be deploying their best eleven and here are the three key battles which will decide the outcome of this decisive fixture of the game-week 20. 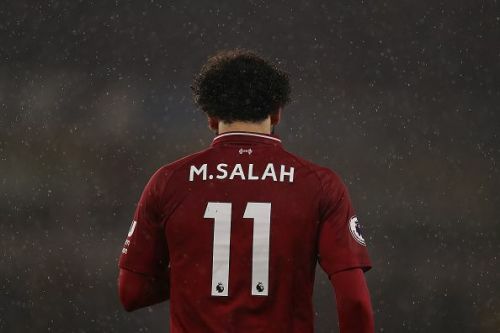 Mo Salah has shrugged off his slow start to the season and is currently on a red-hot goalscoring form which is a major worry for the Gunners' defenders, who have to be at the top of their game in order to keep the Egyptian silent throughout the 90 minutes. Salah is just one goal behind Aubameyang in terms of goals scored and could take this as a perfect opportunity to go past the Gabonese Striker. With Salah enjoying a much central role in recent games, Sokratis will be provided with the task of handling the Egyptian. While the Greek international is blessed with several crucial attributes of a defender, his lack of pace to track Salah could prove to be a disadvantage for the Gunners. Liverpool has the ability to launch quick counter attacks and if Sokratis switches off for a second, he would be seeing Salah in a goal scoring position ahead of him. Hence, there is no place for a lack of concentration tomorrow when the defender is up against one of the Premier League's best players.